Welcome to our comprehensive Art Workshop Calendar. Please enjoy browsing and signing up for one of the many workshops available through our community. Or if you wish to post your own workshop, you can do this for USD$100 to be exposed to our valued community of over 50 000 people. Notice: This feature is one of the most effective pages on the Painter's Keys site. 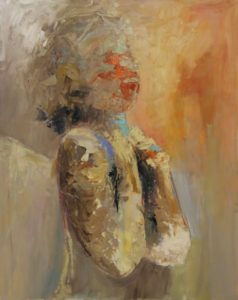 For example, Carla O'Connor's Figurative Watermedia course in B.C. 's beautiful Pemberton Valley in May was sold out in a couple of days with folks travelling from as far away as Norway. We are most interested in helping qualified workshoppers fill their courses. As such, we reserve the right to reject some would-be advertisers and refund their money. This is also why we now charge $100 - to help ensure that only quality workshops are posted. In addition, every letter features a workshop to ensure that you will be seen by thousands. Thanks, and good luck with your workshop, whether you're giving or receiving, or both. Come and paint with me in Lucca, Italy, May 2019!! My painting holiday workshops are all about the fun of painting in a supportive group environment and is suitable for all levels. Mostly, we’ll be painting en plein air (a nice quiet locale in which to play with our paints!) and enjoying the fresh air. I know Lucca like the back of my hand and will take you to some of my favourites spots!! Each day will start with a short theory session, with an emphasis on quick value sketching then a demonstration of the day’s painting subject out on location. We will also explore subject selection and strategies to tackle complex subjects. After a lunch break, I will let you loose to paint and then come and help each student in turn throughout the afternoon. After a well-deserved siesta, we’ll meet up for aperitivi and on to dinner; Lucca’s favourite dining spots will be waiting for us with a special menu just for us! 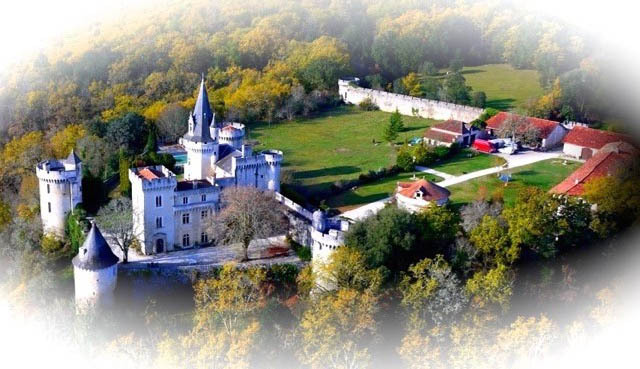 Tuition, meals, luxury en suite B&B accommodation, on-ground transfers and excursions are all included!! 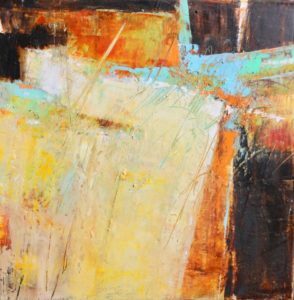 Ghost Ranch, NM, Darla Bostick, (June and October) workshops Relax, enjoy, create! Floor to ceiling studio windows. Ghost Ranch Lodging/meals provided. See why Georgia O’Keeffe loved Ghost Ranch. Each workshop/retreat is different. The June workshop jumps into something new every day—textiles and dye, printing, paperworking and more! 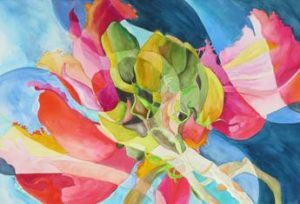 The October workshop is for painters—collecting photography for reference, watercolor, ink, acrylic and more–using watercolor paper, clayboard, etc! Daily demos, slide presentations, door prizes and optional happy hour. The website has all the information. Darla’s been teaching at Ghost Ranch since 2008… isn’t it time for you to see why? Traditional Japanese mineral pigment painting with Judith Kruger. Make water-based paint from cured shells, minerals, soils, pine soot, indigo and cochineal with natural glue. 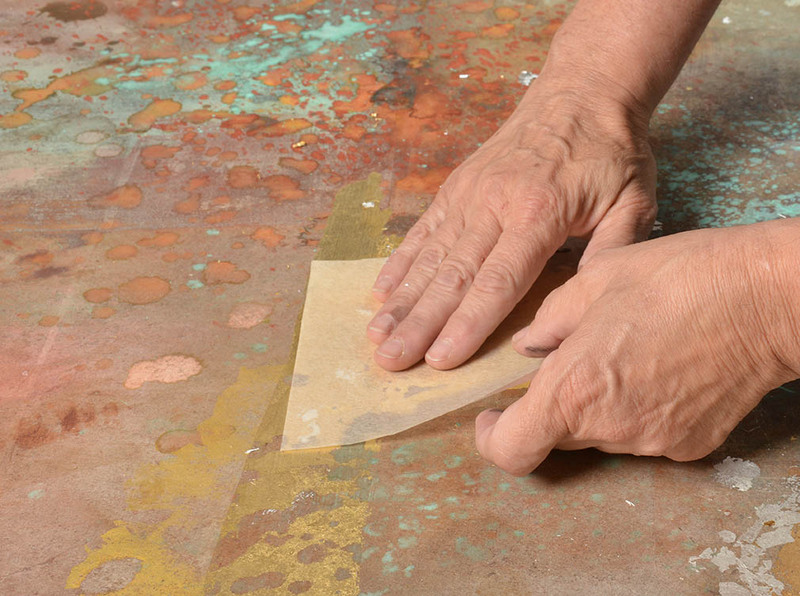 Learn to stretch Kumohadamashi paper and prepare wood panels. Metallic leafing and oxidation techniques will be covered. Emphasis on the creation of purposeful, multi-layered paintings stemming from ancient practices that embody the power to nurture the spirit. Historical information and powerpoint presentation included. Traditional and abstract painters are welcome. All levels. I love texture and ancient organic ones are the best. Think of metals with gorgeous patinas like copper, rusted metals, crackled surfaces with gloss and grit too. Now we will learn how to apply them to any surface. We’ll put them on fabric, paper, plastic and panels. We will explore materials that are sourced from unusual places such as the home improvement store, the fabric store, the kitchen and the office supply store. 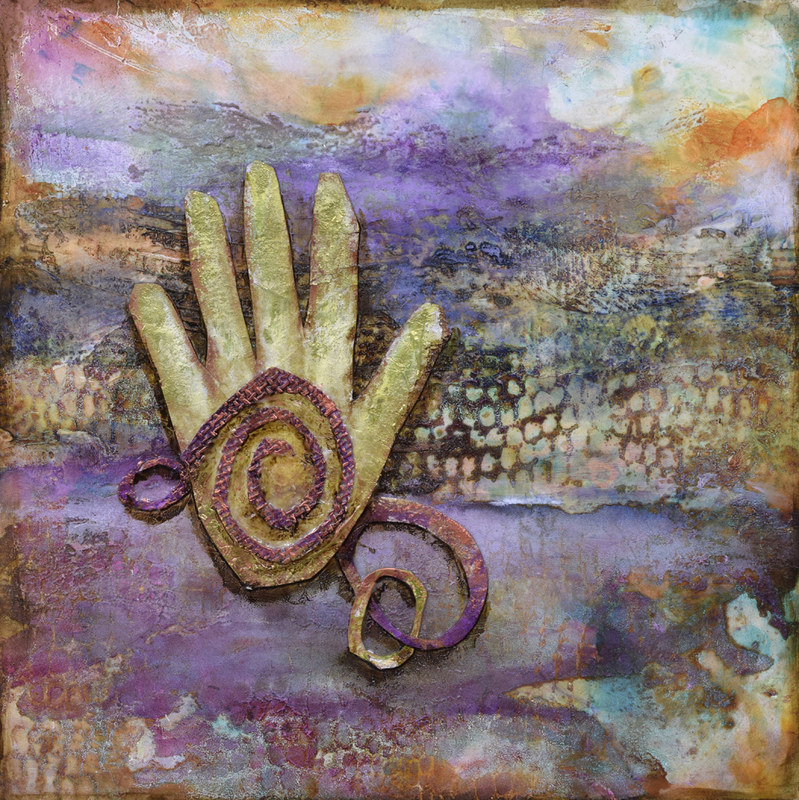 I will share how to use acrylic gels, pastes and mediums to expand your texture vocabulary while saving tons of money on paints. Color is my thing and I will give you the three best tips for creating vibrant colors. 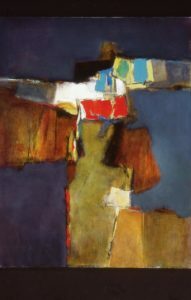 Learn how to create mood using composition and values and find the narrative within the abstract forms. We begin with playful exercises that will free your creative soul to explore new directions into abstract reasoning. Learn the secrets of landscape and cityscapes from master UK painter Andrew Gifford, color mixes, techniques of layering and glazing different brushes and palette knives to priming and grounding boards. 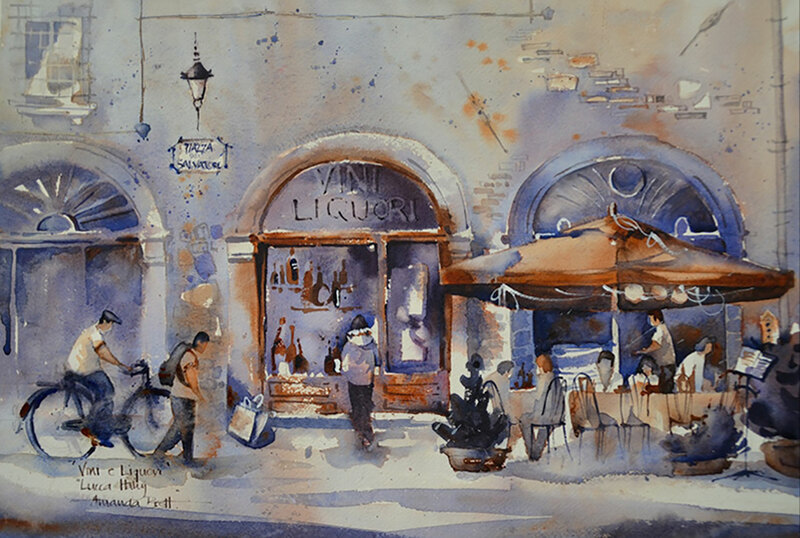 He will demonstrate how to paint from an early sketch to the final piece in the many stunning locals of the region = all while you live in a genuine castle and eat like royalty. Six days in the Ontario backcountry. Locations accessible only by canoe. Canoe, camp, cook and paint like the early North American plein air artists. Every day we do a short paddle from our base camp to a painting location and spend the day capturing the scene. Workshop leader Keith Thirgood has been teaching adults to paint for 12 years and canoeing and camping for most of his life. Keith teaches a step by step approach to plein air, which makes capturing a scene easier than you ever thought possible. He also teaches Modern Colour Theory using his special, limited palette. This set of colours is useful not only en plein air but also in the studio. 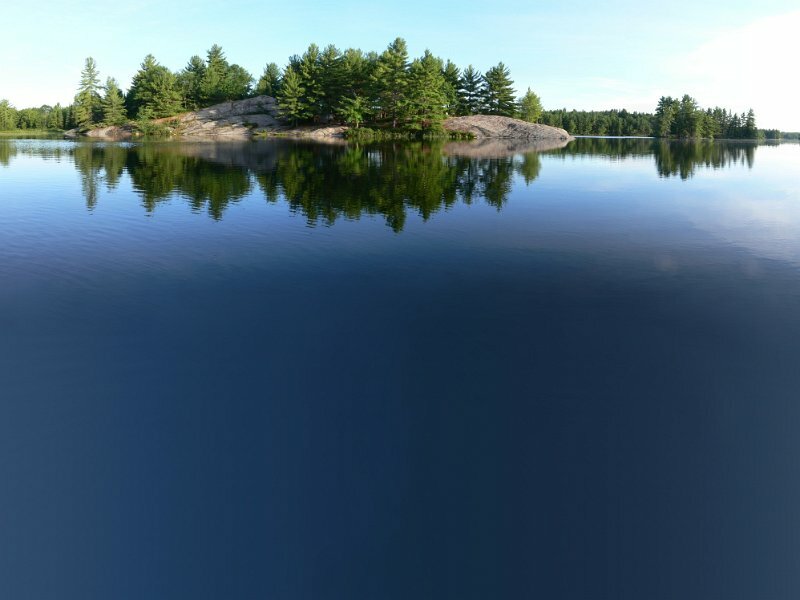 The Kawartha Highlands is an amazing place to paint. Forest, bald rock faces, hundreds of islands, sparkling water. On day seven it’s hard to leave. For more information, visit www.wilsonstreetstudios.com. Neutrals enhance your paintings, edges provide sensuality color adds excitement and value holds the paintings together. Successfully combing these elements guarantees a painting that is dynamic. Held at Gwen Fox’s private Art Sanctuary in Taos, New Mexico. Her 100-year-old adobe home is the perfect environment to inspire and renew your creativity. There will be private critiques that empower, glorious breakthroughs while basking in a safe environment in which to grow as an artist. Limited to 10 artists. This workshop will fill fast. 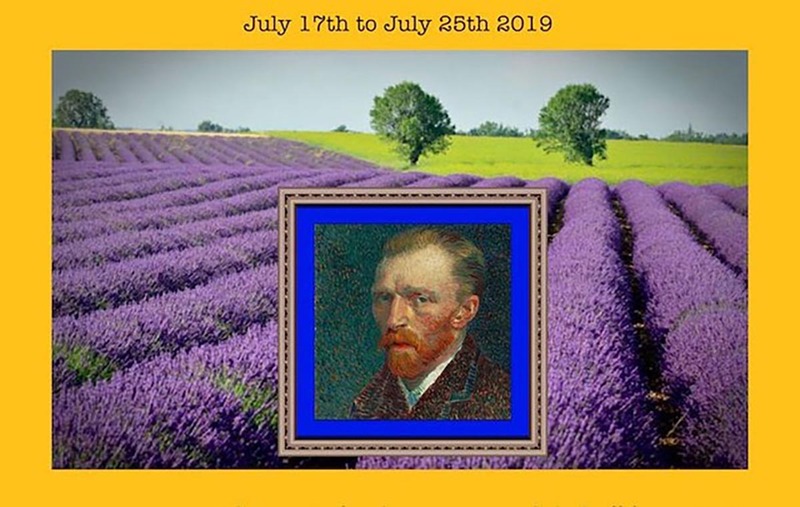 Join award-winning Plein air painter Sharon Rusch Shaver as she conducts her next exciting workshop in the south of France. Van Gogh’s bronze foot-steps dot sidewalks in the exact locations for his paintings in this beautiful city lined with rows of towering chestnut trees. 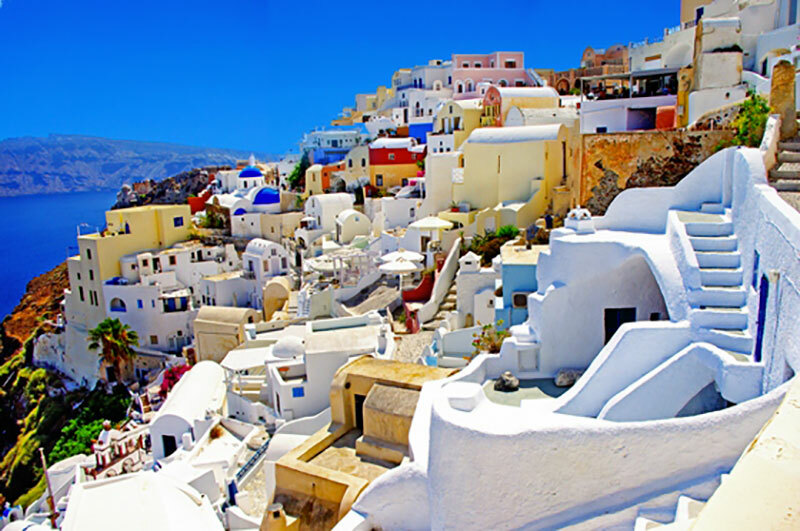 Painting daily in your chosen medium: oil; watercolor; pastel; pen and ink artists as well as photographers will find plenty of inspiration in this city bathed in Mediterranean sunlight. 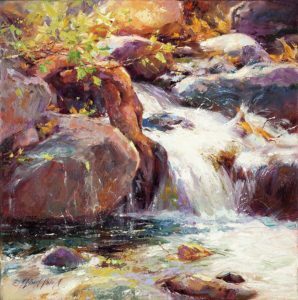 Daily demonstrations and one-on-one help will be provided for those wanting to learn how to speed up and work quickly capturing that fleeting light and color in their paintings and with photos. Have you ever wanted to take the essence of the figure and present it in a way that is sensual and thought provoking? When you are abstracting the figure you don’t have to worry about anatomy but are more concerned about shapes, value and color. This workshop will fill fast. Limited to 10 artists. Each artist will have their own table. Six days in the Near North of Ontario Canada. 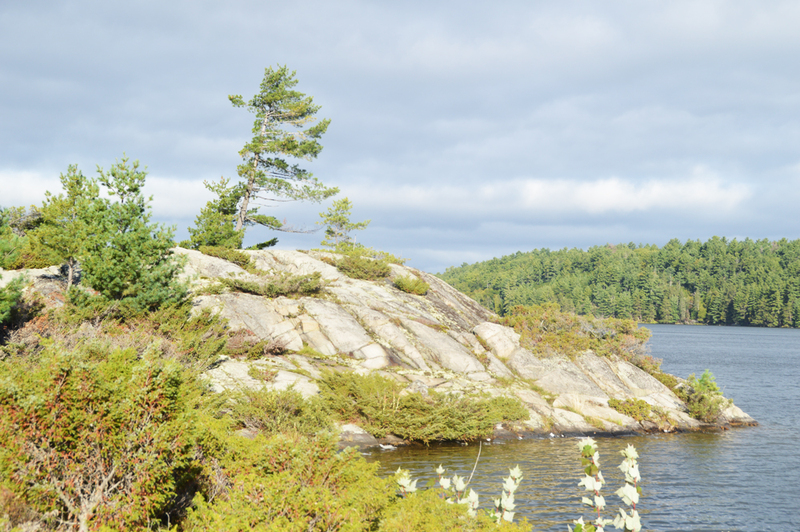 Killarney and the La Cloche Mountains were a favourite location the Group of Seven visited to paint. Rugged, with granite cliffs thrusting hundreds of feet out of the water. 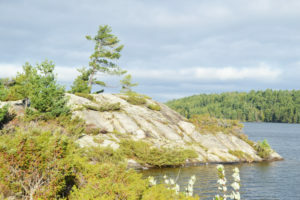 Northern forest, islands, bald rocks and only accessible by boat. We travel to most locations on a sturdy pontoon boat. Whether it’s setting up on a rock face, a low lying island, or sitting at the base of a waterfall, every view is worth capturing. You stay in rustic cabins, each with its own cooking facilities. There is a large room we can paint in if the weather turns against us. Your instructor is Keith Thirgood who has been teaching adults to paint for 12 years. 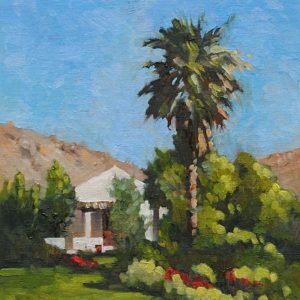 He will show you a step by step approach to painting en plein air, which makes capturing a scene easier than you might have thought possible. He’ll also teach Modern Colour Theory with a limited palette, which makes colour mixing easy. The use of cold wax merging with collage material reveals a rich surface filled with depth. Learning when and how to add your personal marks enhances the painting while telling a story. Never be without a design from which to create an abstract painting. 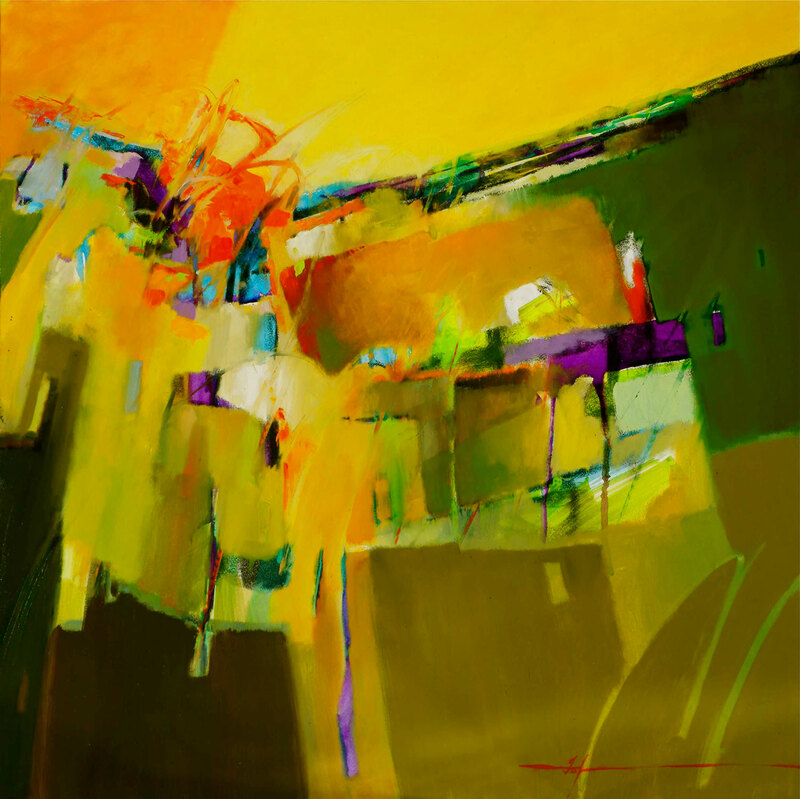 Taking images you see on your daily walk, while shopping or in your home… dissecting them into shapes and value to produce abstract paintings that sell. Join Canadian artist Sheree Jones as she shares her passion for painting “from life” at this idyllic coastal retreat. This workshop is designed for experienced beginner & intermediate oil (and acrylic) painters. The small group size guarantees plenty of one on one instruction. While you’re busy creating art, your friendly hosts at Casa Buena will be working hard, ensuring that your stay is a memorable one. Outstanding food, accommodations, and field trips will satisfy your desire for both comfort and adventure. Non painting partners welcome.